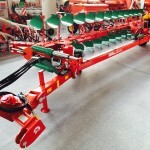 The Mini-S is the semimounted version of the Mini-N. 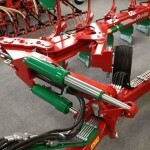 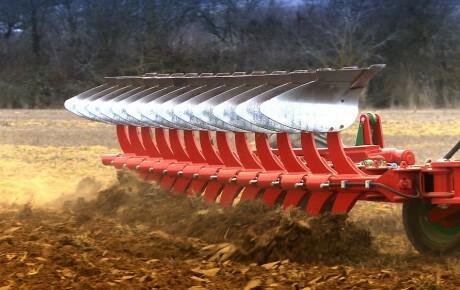 It is a well known fact that farms and, subsequently, tractors are getting biger and bigger every day. 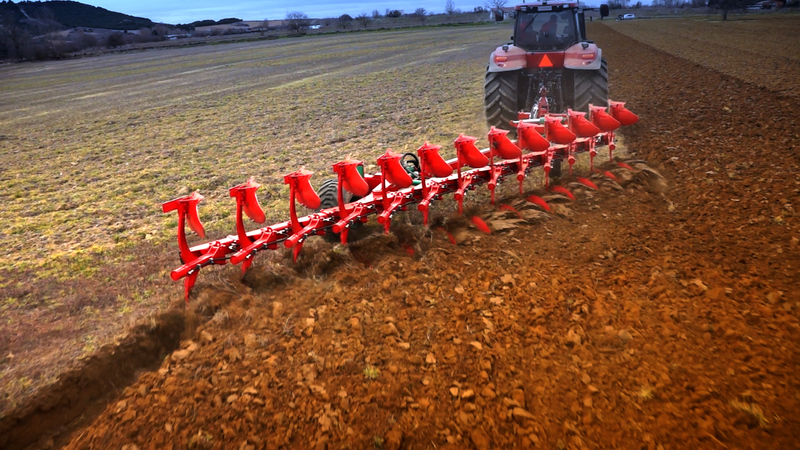 The Mini-S is the answer to a growing need for a big Mini, suitable for tractors of 300 HP and more. 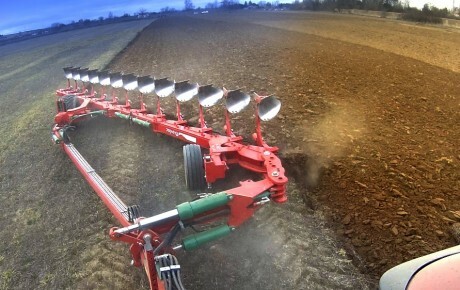 Based on the same structure as a traditional on-land semi monted plough, the new Mini-S is available in 12 or 13 furrows which means ploughing up to 5 m wide !!. 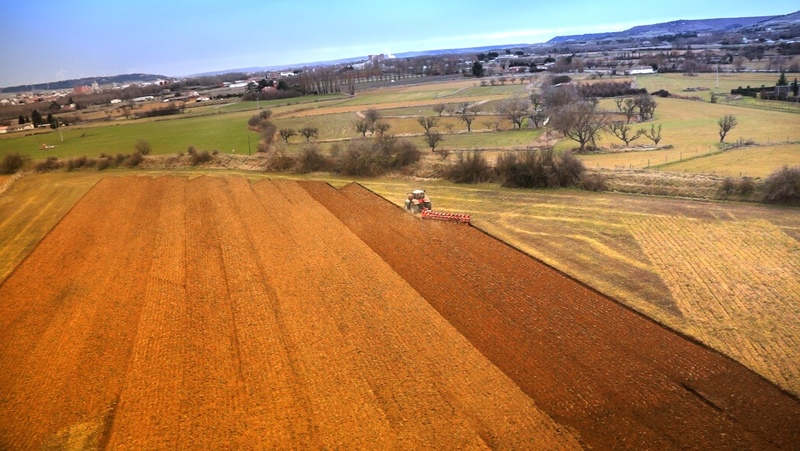 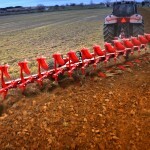 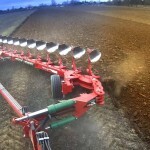 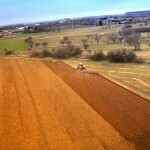 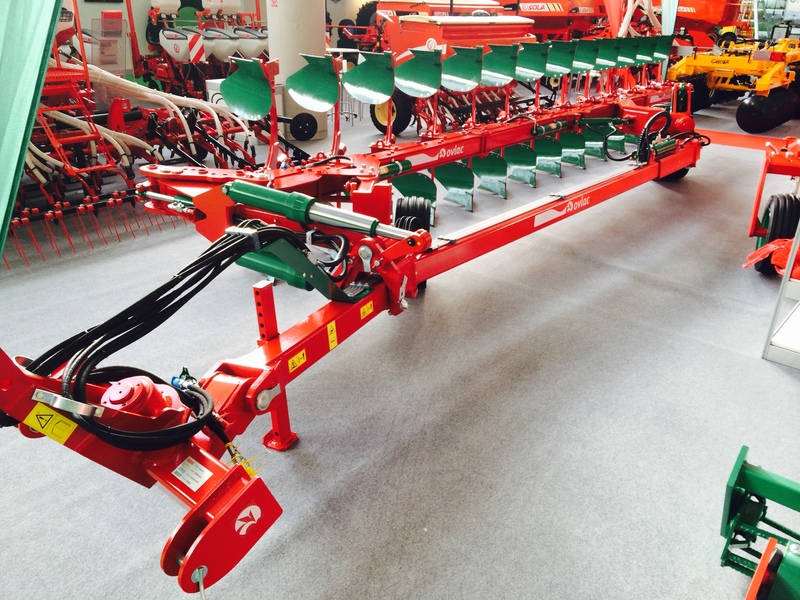 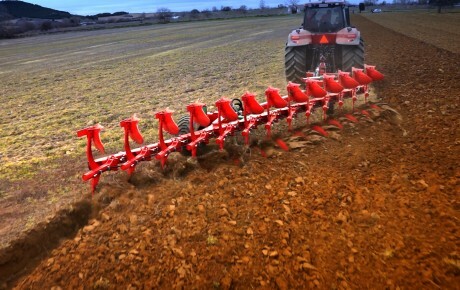 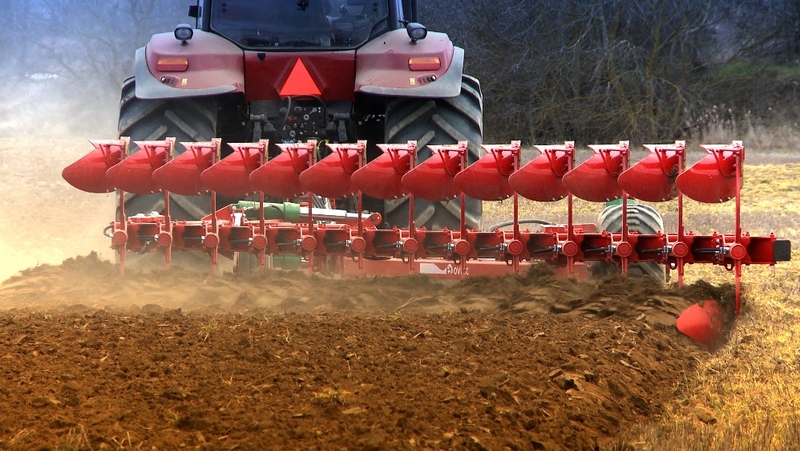 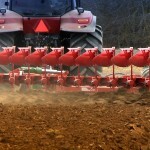 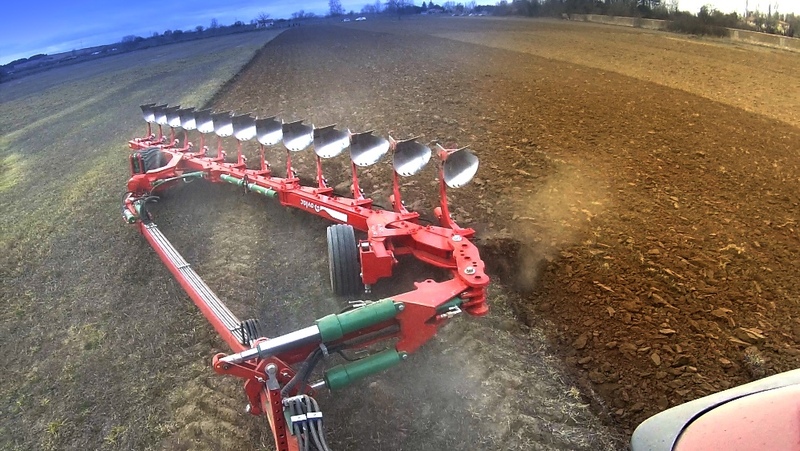 At an average working speed of 8 km/h the yield can get as high as 30-35 ploughed hectares per day. 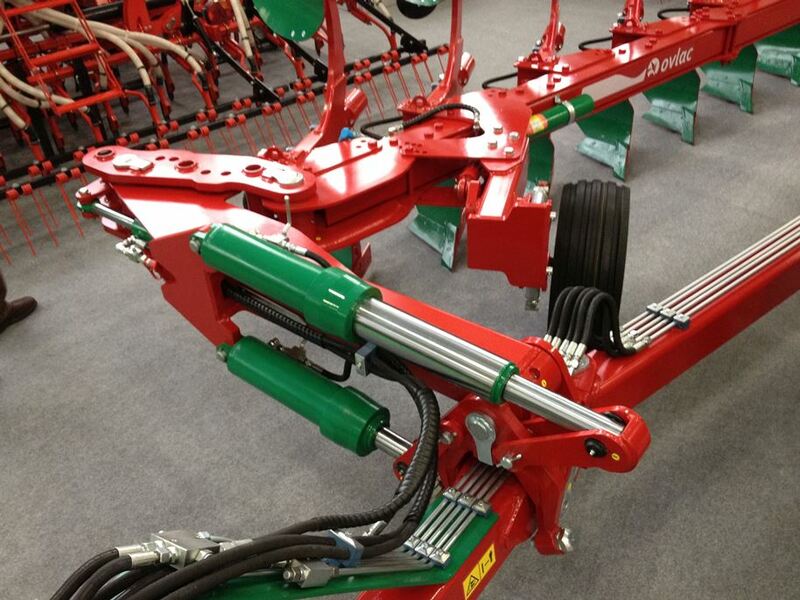 The same as the mounted range, the Mini-S is available with shearbolt or hydraulic automatic protection.